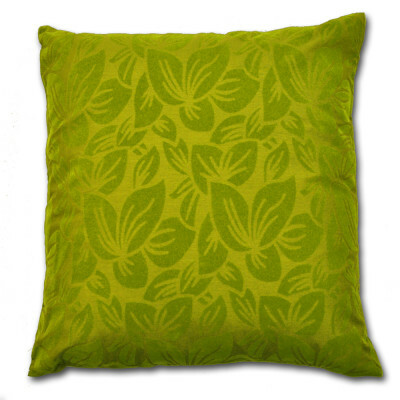 Add green milieu to your room with our fabulous summer green Wyoming cushion cover. This summer green coloured Cushion cover will surely let you feel the freshness of nature. 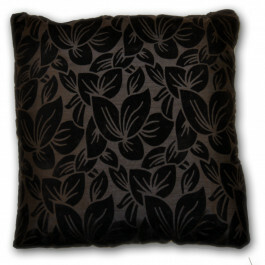 Its soft subtle tone will certainly upturn your ambiance into subtle aura. 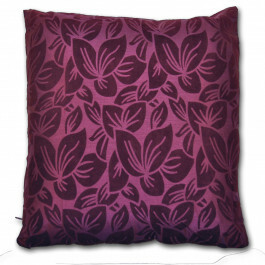 Available in 18" x 18" size with side zip at one side, our cushion cover is made from quality faux silk that is extremely smooth and soft to touch. 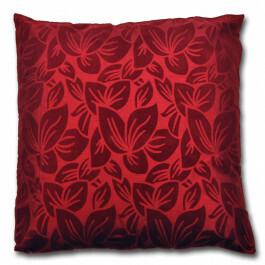 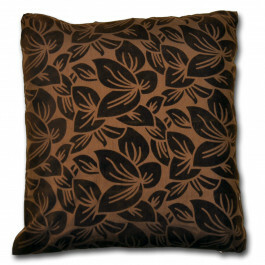 Our summer green coloured Wyoming cushion cover with beautiful leaf like pattern is eye-catching and marvellous.